SARANA WAREHOUSE is Airport Warehouse Operator & Regulated Agent, a brand of PT Khrisna Multi Sarana Indonesia. Our facilities are available at Soekarno-Hatta (Jakarta), Ngurah Rai (Denpasar), and Lombok International Airport (Mataram). 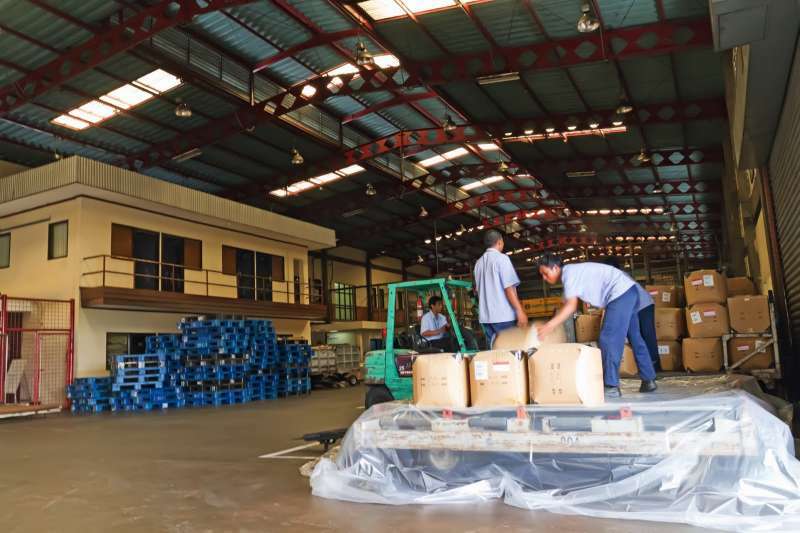 Our impressive purpose-built screening and secure storage facility in Benoa Harbour - Bali is known as the first both IATA and Regulated Agent approved in Indonesia. Utilising the very latest dual-view X-ray machines, our fully trained staff will take the required time, effort and experience to ensure a legally acceptable image of your cargo contents is captured at the Primary Screening stage. By offering both aviation security screening and secure transportation services, we can reduce close-out times and significantly reduce the risk of secondary screening costs and delays.